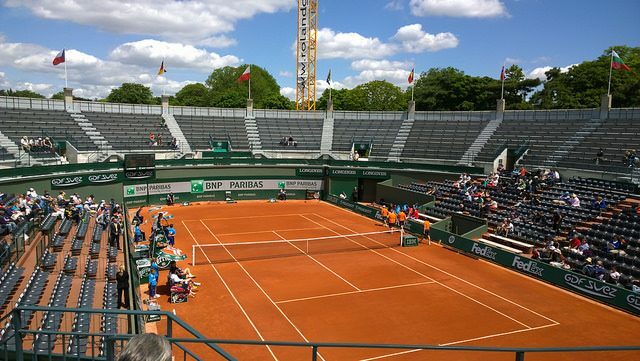 You didn’t manage to get the tickets you wanted for the upcoming French Open? You’ve got a second chance: the resale tickets. … like parking or food. If you want my two cents: bring your own food and take the metro to get to the stadium. and that’s it. You’ll soon receive a mail with all the details of your order. Don’t forget to assign each ticket to a ticket holder! If you have any question, feel free to ask below, I’ll do my best to answer. unable to set up a roland garros account? Hello, do you have any experience on the resale tickets? Do some people resell their SF or F tickets? Or mostly other days only? I bought womens semifinals and final tickets a few years ago. It might be more difficult to get mens SF or final tickets. I mistakenly missed the general public sale of tickets. I’m in Paris for a very narrow (popular) window (Sunday June 3rd). Tickets available by Stubhub and Viagogo are running about $350 each for Phillipe Chartier. I read in the Tennis Buzz article that in mid-April additional resale tickets may come available. Are they released on a specific date, or do you just check back every day around that time? Any other options for getting day sessions tickets for June 3rd at less than the current $350? People selling tickets on viagogo or stubhub can sell the ticket multiple times and prices are insane. Resale tickets will be available from end of April on RG website (date not known so far) and then you have to check out regularly if the tickets you’d like to buy are available.